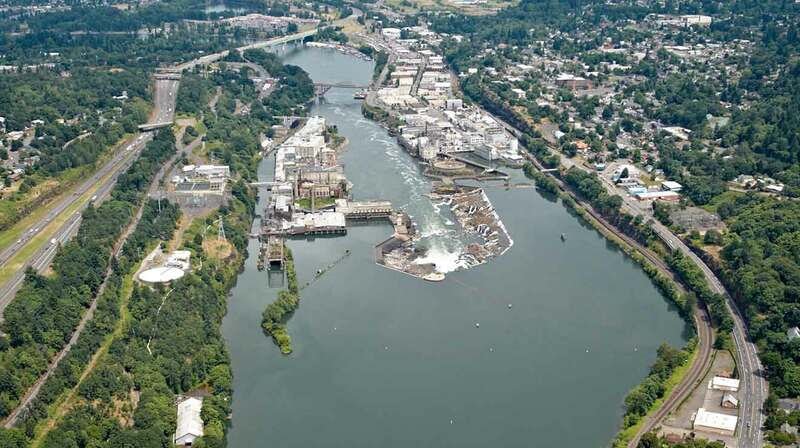 A robust period of community engagement helped shape the vision of the Willamette Falls site. 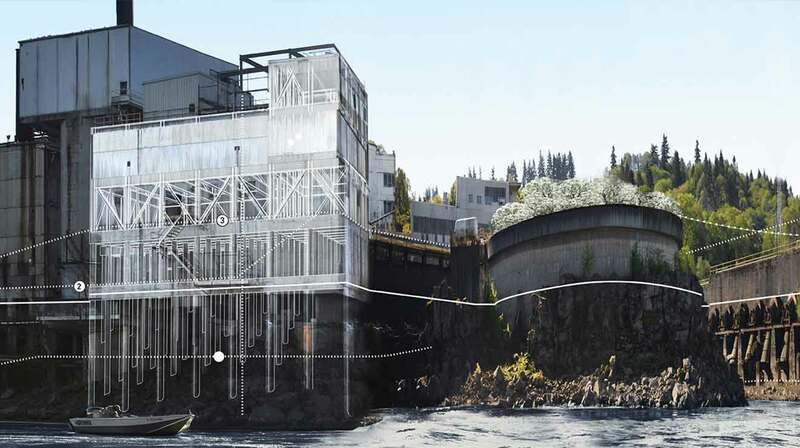 Since 2011, individuals, community groups and project partners (the City of Oregon City, Metro, Clackamas County and the State of Oregon) have worked to develop a bold vision for the Willamette Falls site. A vision that opens up public access, provides jobs and opportunities, maintains and respects the local ecosystem, and connects us to our heritage and history. 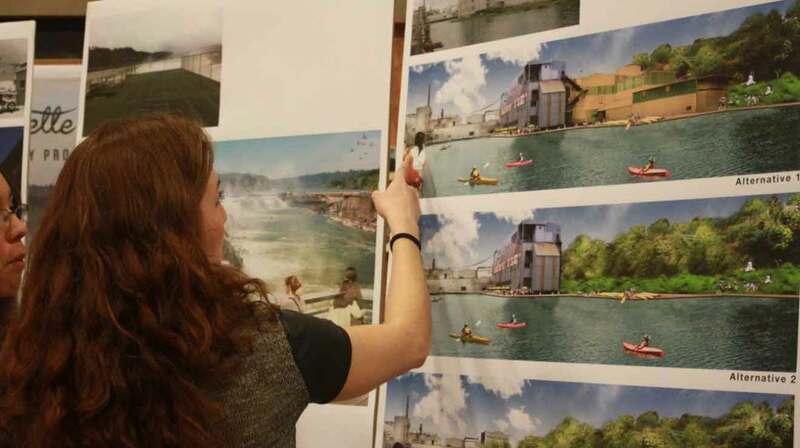 A robust community engagement process in 2013 involved thousands of Oregonians helping shape the vision for the Willamette Falls Legacy Project.